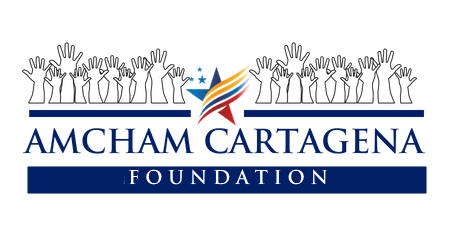 We are working to improve the lives of less favored families in Colombia by providing more training, market access and career opportunities. Colombia has an exceptional opportunity, which we must take advantage of to change our future. Beyond the constitution of the peace agreement, absolutely all the actors of our society are in the obligation to guarantee inclusion, reconciliation and contribute in the construction of a more equitable society. The main guarantor of these 3 factors is the private sector, which has the qualities and capacity to be the most important change agent in the processes of social transformation that our country needs. Globally, a culture has arisen in organizations and is that of collaborating significantly in business opportunities that eradicate the major social problems and following this, that understand sustainability that guarantees a joint development of society. The companies that seek to eradicate these social problems develop a transforming and transcendental vision in the world, understand that leadership is not measured in market participation but in the ability to inspire their interest groups and design their social strategy aligned with their model of business. Currently in Colombia, we are in need of our companies to take the initiative in inspiring and carrying out joint actions that achieve a more equitable and inclusive society, only then we will have the opportunity to grow and be more competitive. A society in which most of its population belongs to the middle class, will provide larger and more stable markets, as well as better skilled labor. 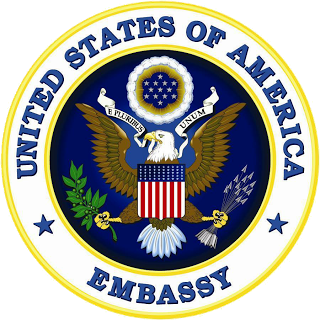 In this context, the role of the private sector should focus on what is undoubtedly the greatest challenge posed by post-conflict; achieve the inclusion of populations and territories that have been excluded over the years of growth dynamics (victims, minorities, poor people, disabled, reintegrated from illegal armed groups and the retired public force). The absolute efficiency to achieve the inclusion of these populations, can only be achieved with the collaboration of the private sector and its markets. The government or the non-profit entities can help with short and medium term solutions, but they are not in the capacity to guarantee sustainability to them. 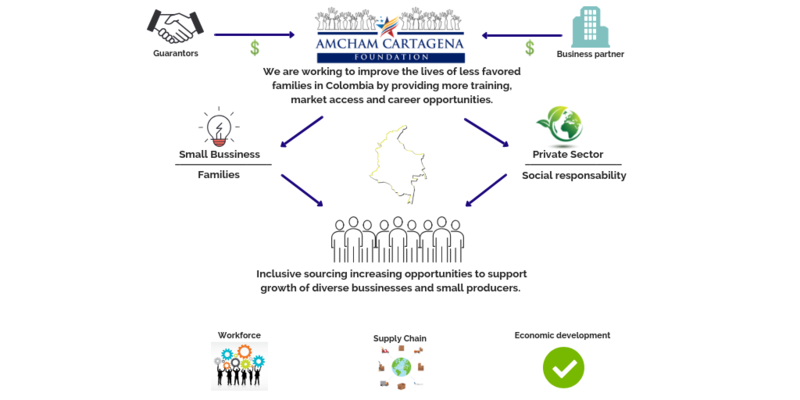 Based on this, AmCham Cartagena sees in the need to create an entity that connects vulnerable communities with the productive chains of companies, in such a way that alliances are generated that mean a sustainable development for these.